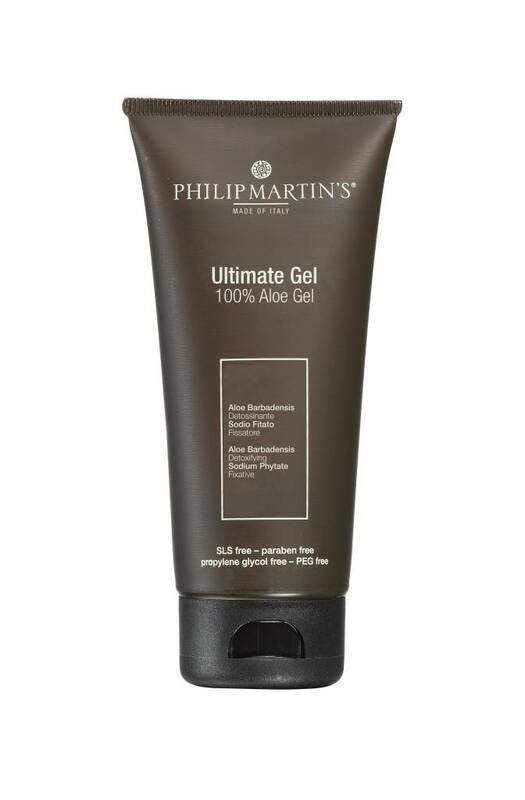 Gel with a pure Aloe base for medium fixing. Fine product for hair fixing without using plastic or toxic ingredients. 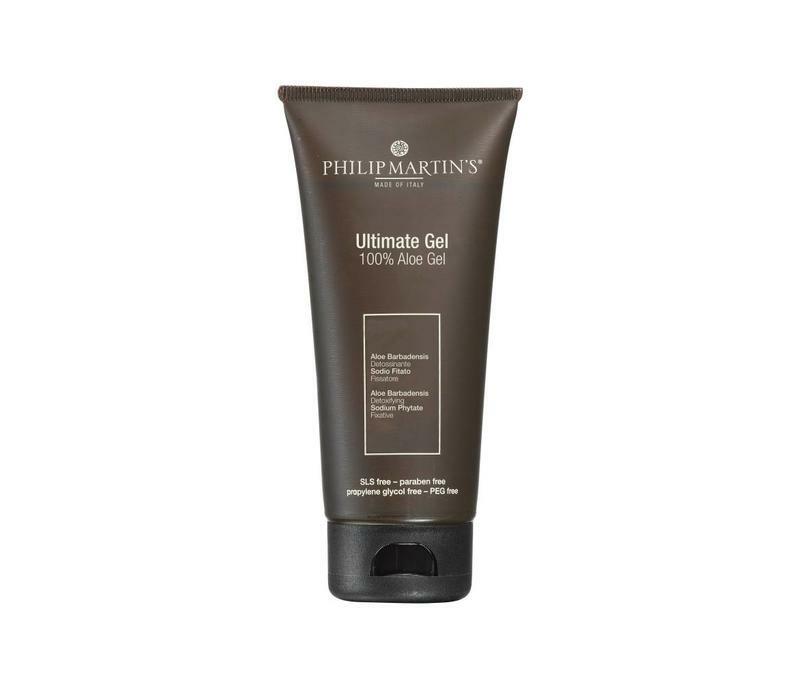 Can be used on wet hair for easier hair fixing or for better results on curly hair. USE: Apply needed quantity and proceed with the styling.